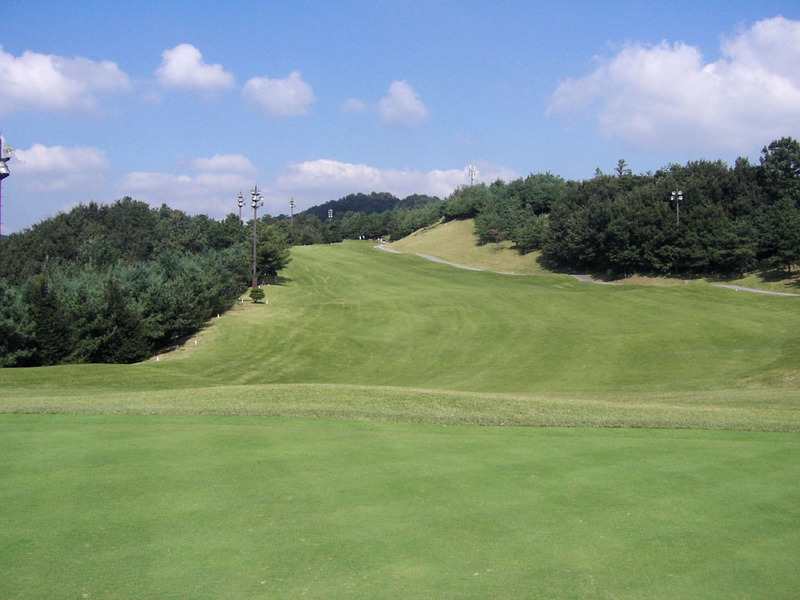 Hillside course with 27 holes consisting of three nine holes called Valley, Mountain, and Lakes. 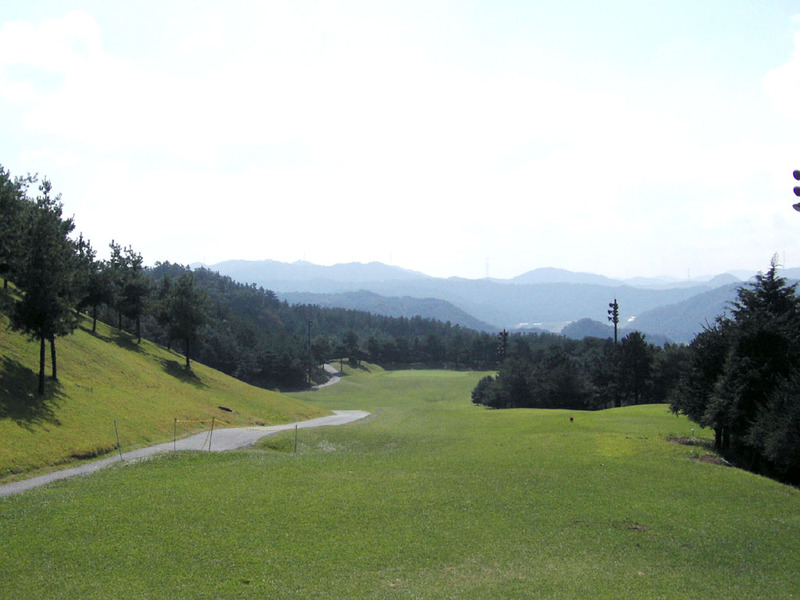 Valley and Mountain that I played this time is considered to be the best combination for tournament. 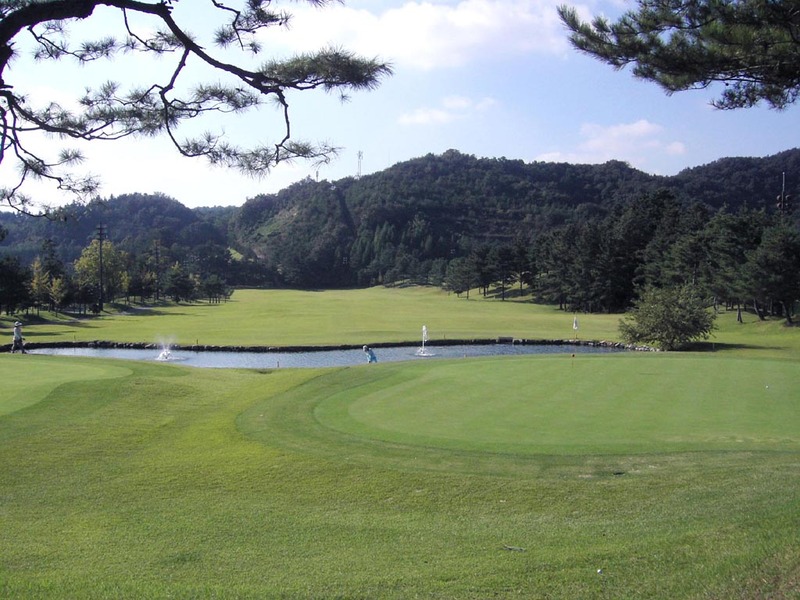 Lakes course is short but has many beautiful holes such as Hole 3 and Hole 6. 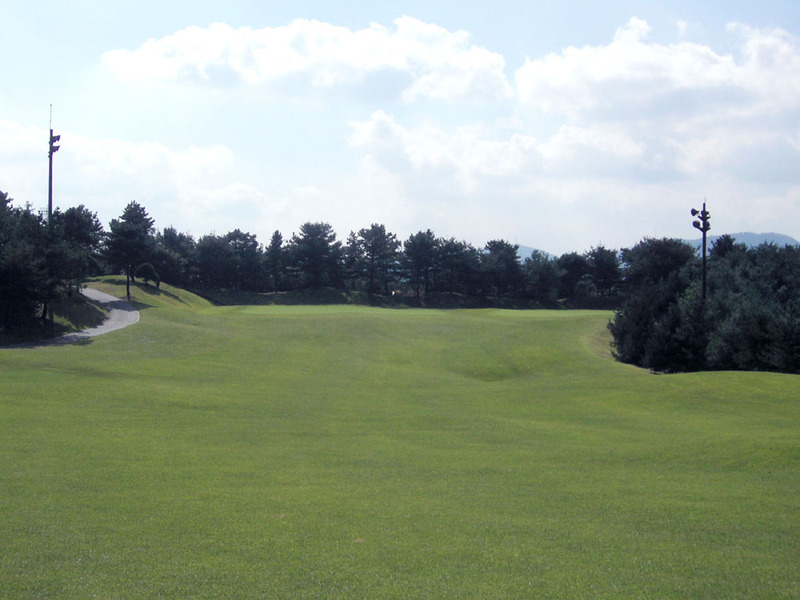 Valley course is relatively straight forward and less challenging. 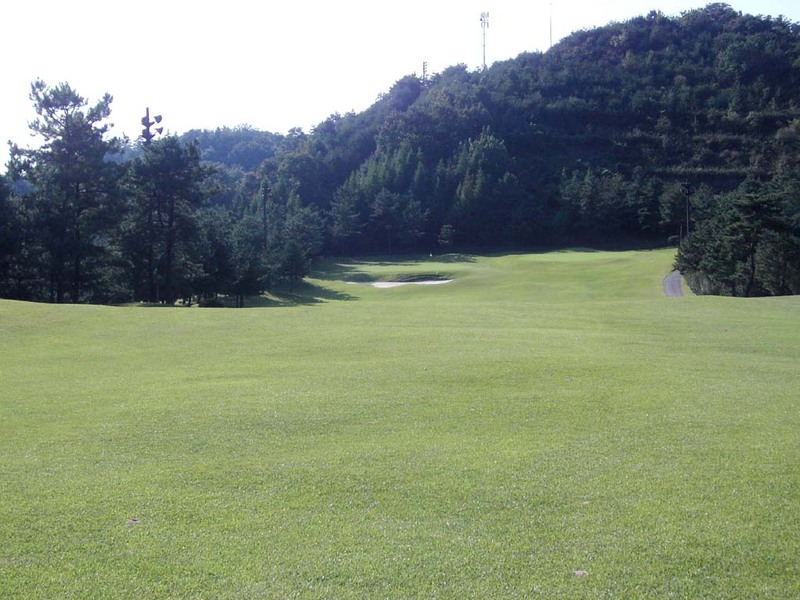 Mountain course has several holes adjacent to mountains, as it is named after, and has many impressive holes as each hole has its own character providing variety of challenges. They have two greens on each hole located on both side of the fairway. Left side greens were in use this time. Each green is relatively small which requires accurate approach shots. IMG was added on to the original name of the club since IMG took over the management in 2003. A downhill straight hole. The right side green makes the hole slightly more difficult compared to the left side green we played this time, since there is OB line surrounding half of the green on the right side. Par 4 with dogleg to the left with OB on both side of the fairway. 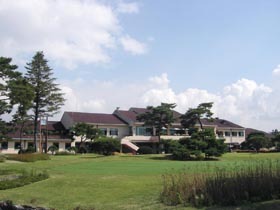 The green is elevated and protected by a deep bunker in front. Par 4 An uphill hole that plays dogleg left. The fairway narrows towards the green. 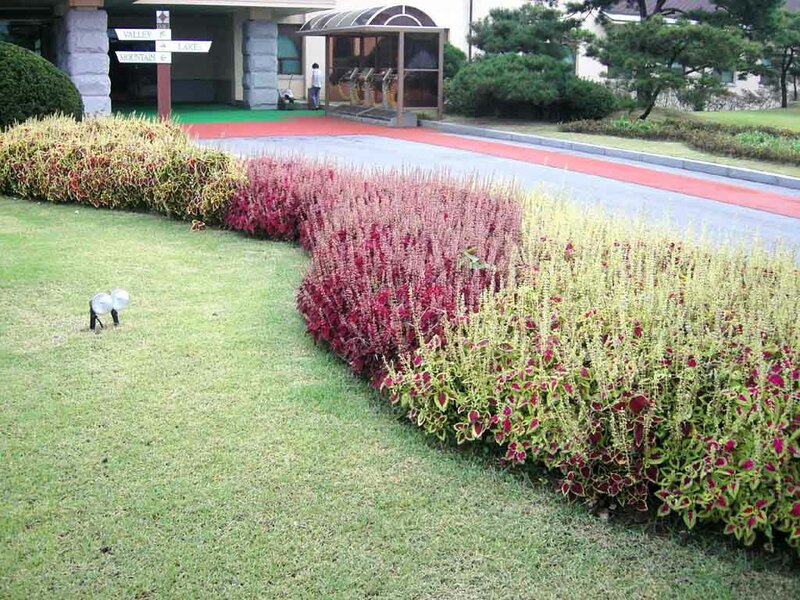 The strategic design of the green as well as the beautiful scenery are quite impressive. 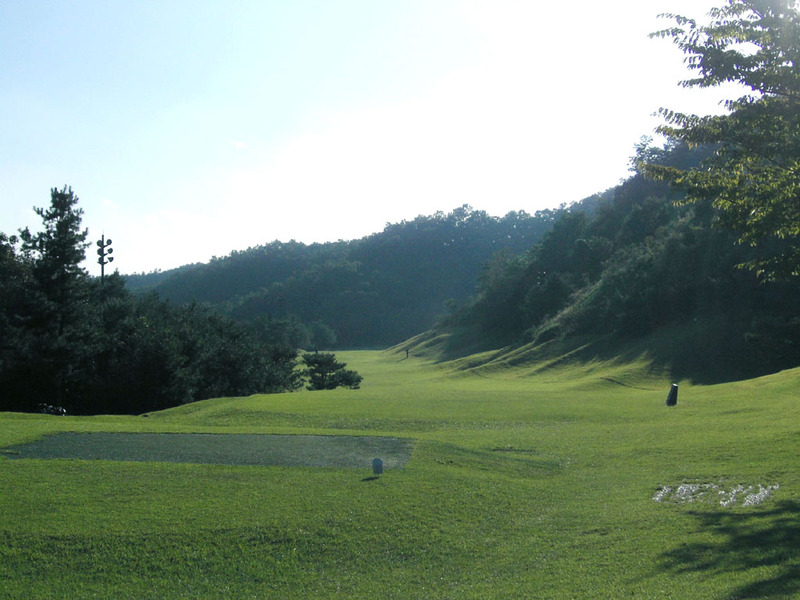 The green is surrounded by mountains. 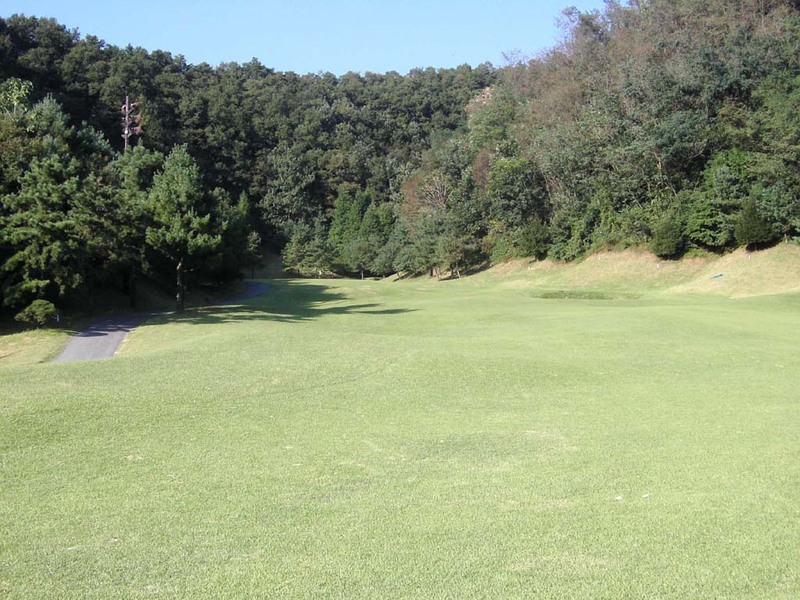 Long Par 4 which doglegs slightly to the left. 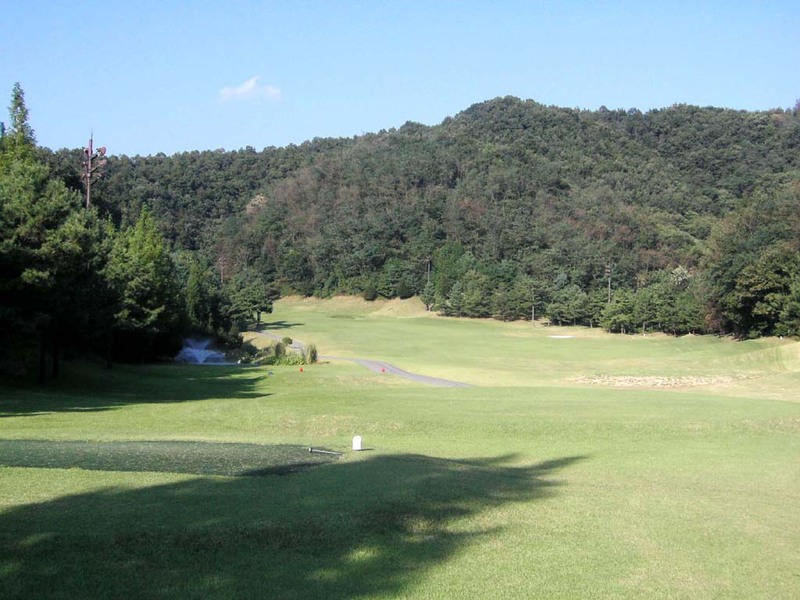 It is difficult to get par on this hole due to the tightness of the fairway as well as the long distance. 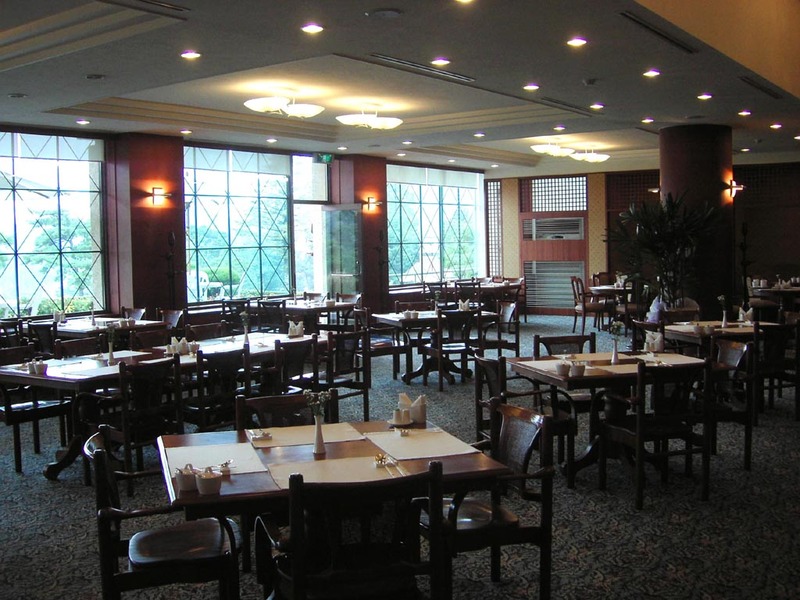 It takes 90 minutes from Central Seoul. In principal, visitors need to be accompanied by a member to play. 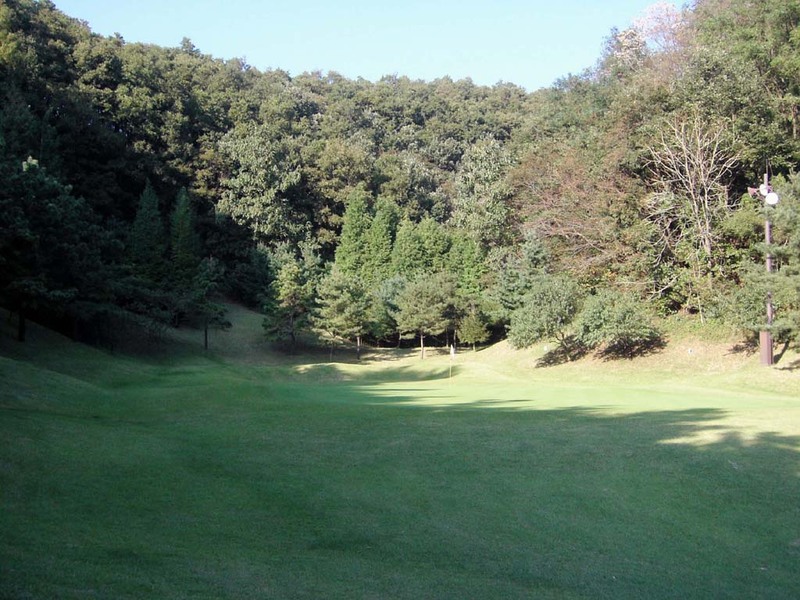 You are allowed to play from the back tee on weekdays as long as the course is not crowded, but not on Saturdays and Sundays. 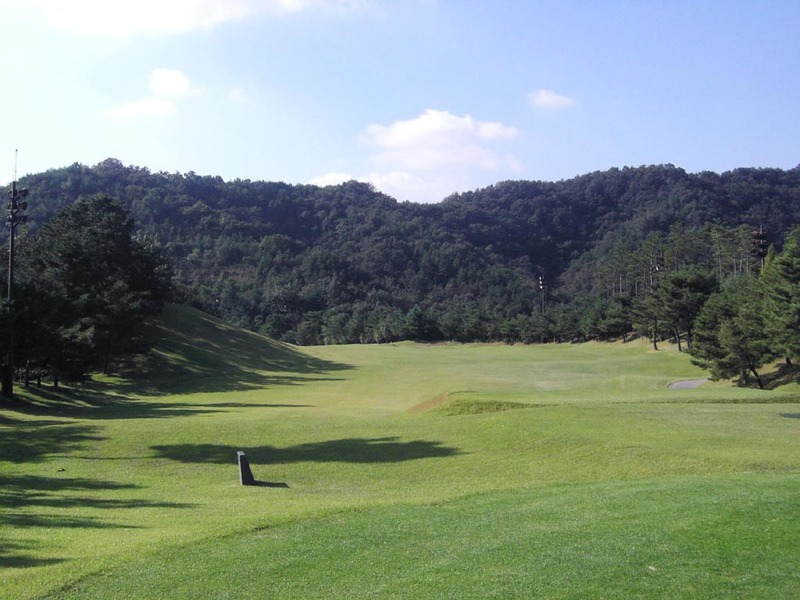 I played here on Saturday and I asked the club manager for permission to play from the longest tees and successfully got his favor. 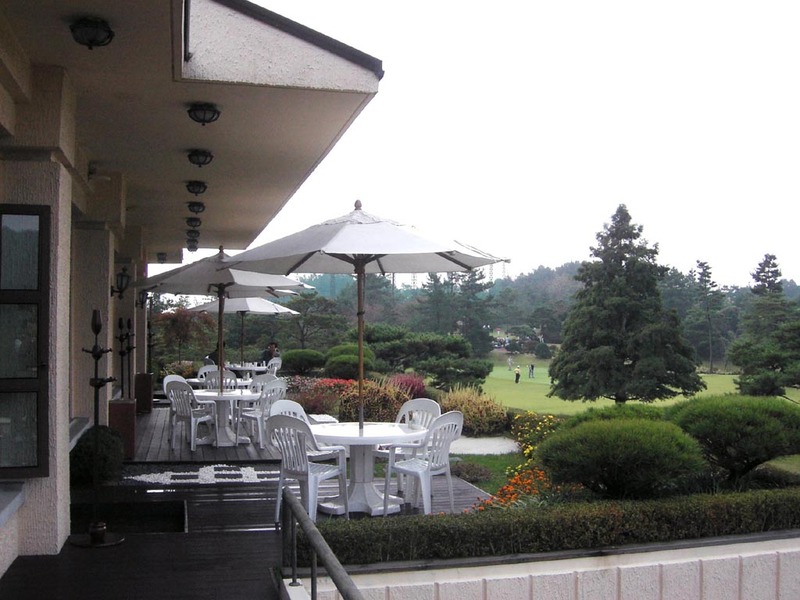 It is necessary to be aware that two balls are not allowed to book a tee time on many golf courses in Korea. The distances are measured in meters. 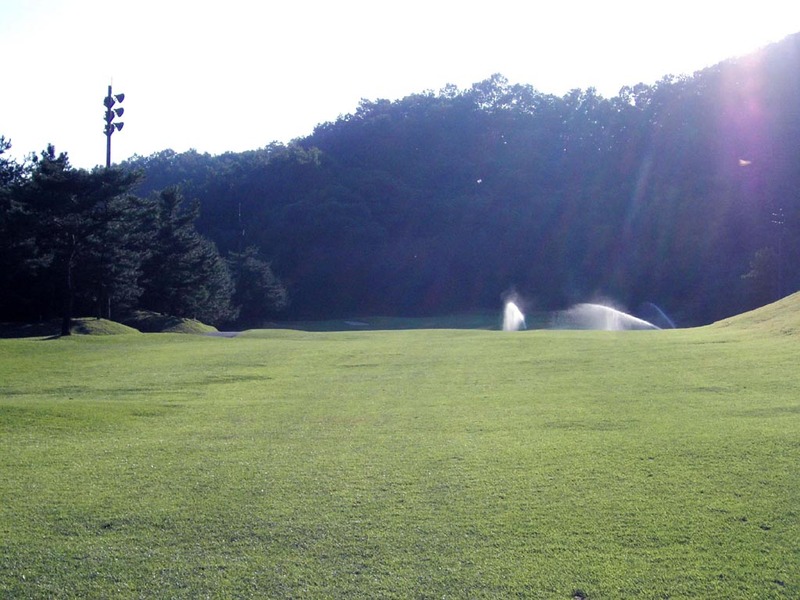 The designer, Teruo Sugihara, is Japanese PGA pro. IMG started managing the gold club in 2003, two years ago, and the club hosted a Korean PGA tournament for the first time in 2005. 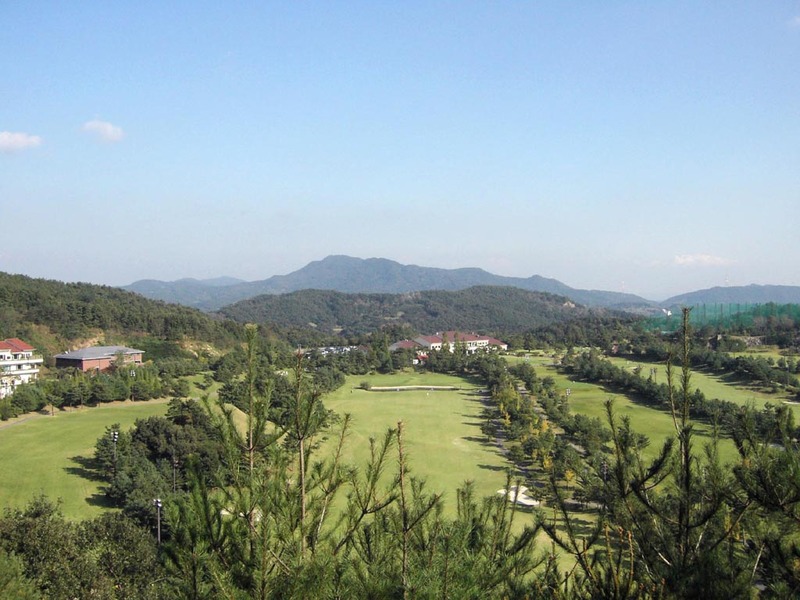 Golf club members managed by the same IMG can enjoy reciprocal arrangements in the following clubs: Golden Gulf (金湾)GC, Maishi Mayflower International (美視五月花国際) GC, Sheshan International GC and Jin Ji Lake GC to be opened in 2006 in China, Pantai Lagenda G&CC and The Legends G&CC in Malaysia, and Nirwana Bali GC. Palm Springs G&BR, Ranchamaya G&CC in Indonesia.